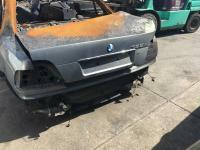 NOW WRECKING ALL PARTS AVAILABLE. 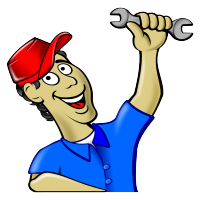 CALL 07 3277 1617 FOR ALL YOU PARTS NEEDS! 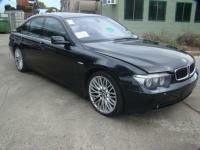 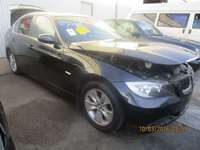 Hi we are wrecking BMW 735IL engine is available in stock please call us for more detail.